We welcome applications for membership - the club is easily accessible from Godalming, Guildford, Farnham, Haslemere and Cranleigh with quick links to further afield via the A3. 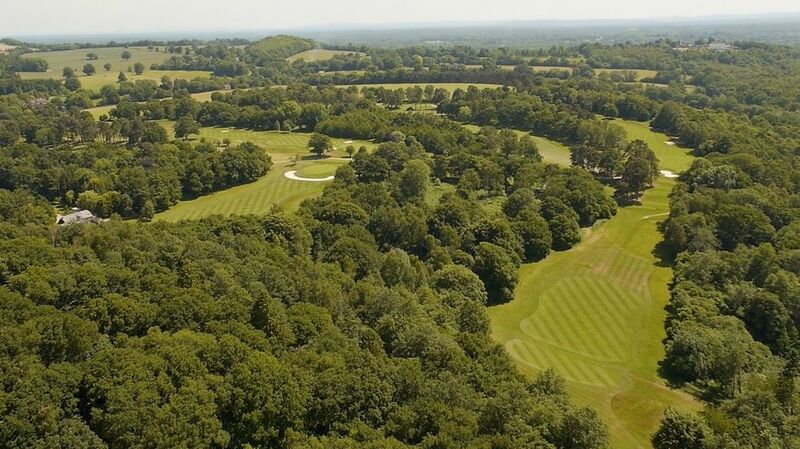 Our clubhouse, reminiscent of a 19th century Surrey farmhouse, provides excellent facilities for entertaining, dining and relaxation after a round. It is also popular for functions with stunning views out to the course. A warm reception awaits visitors and new members alike with the promise of delightful golf in a part of the country where bird and wildlife abound, yet traffic noise is minimal.